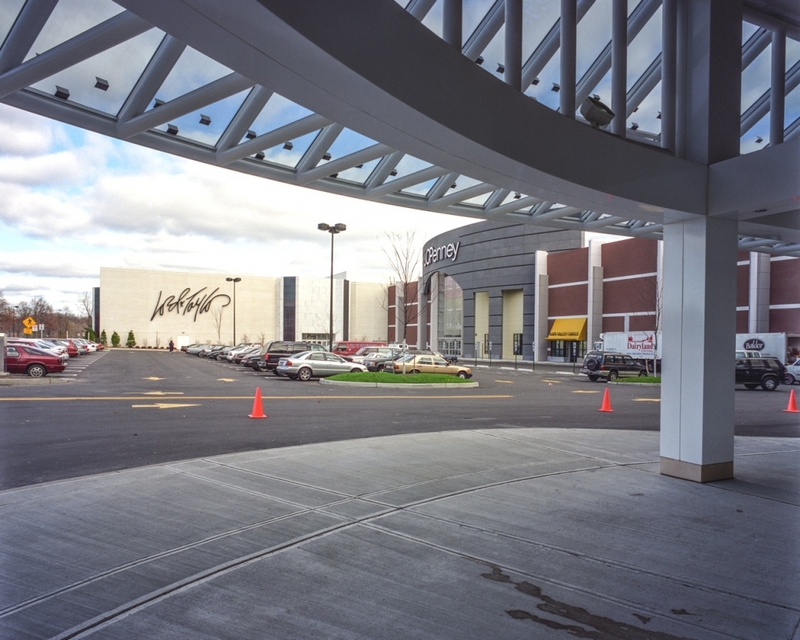 Originally constructed as an outdoor shopping mall, this major retail center has undergone a significant transformation. 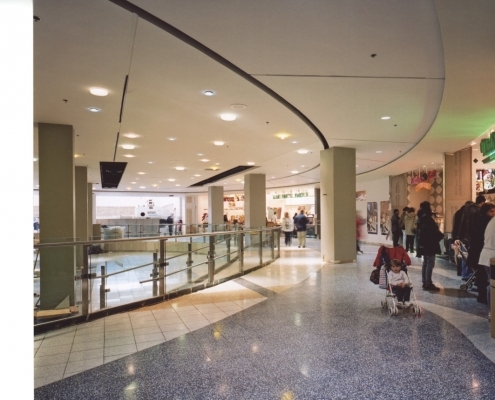 Through this $200M modernization and renovation project, the mall enclosed stands making it the 9th largest in the country. Rinaldi played a vital role in this expansion and was crucial in the timely opening of Lord & Taylor, J.C. Penney, Macys and Laura Ashley. 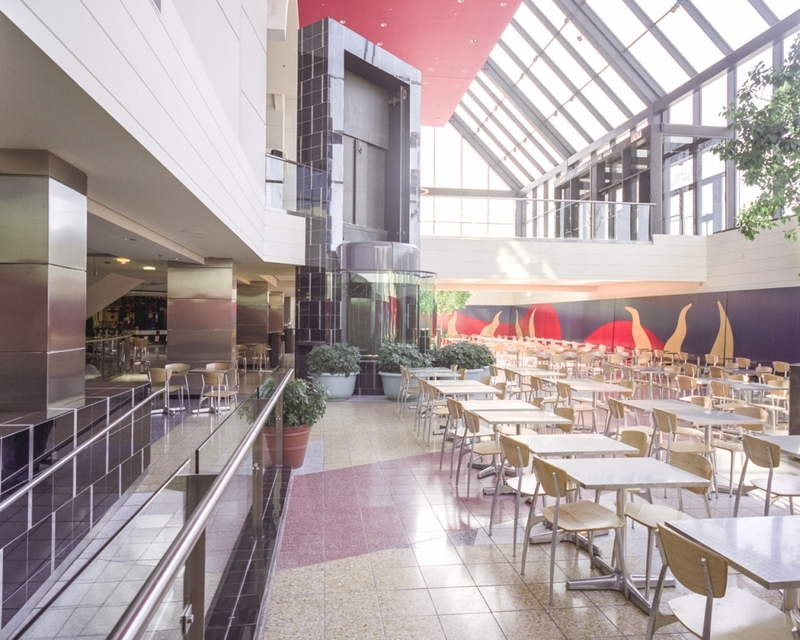 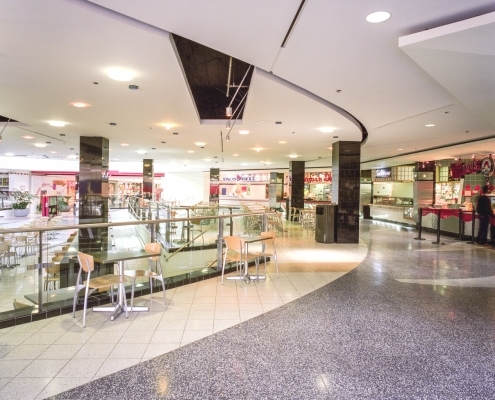 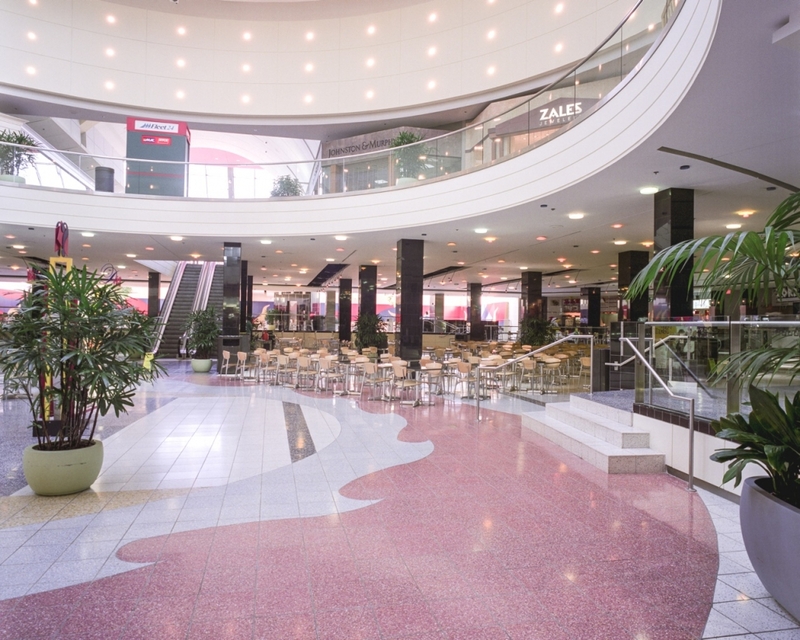 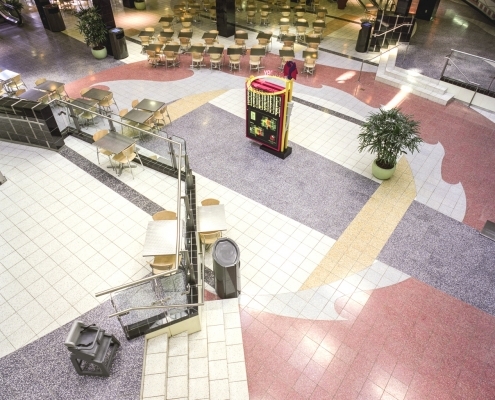 Rinaldi’s performance was equally instrumental to the success and timely opening of the new food court during the ‘96-’97 holiday season. 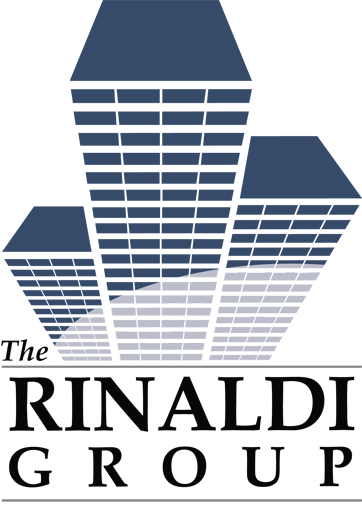 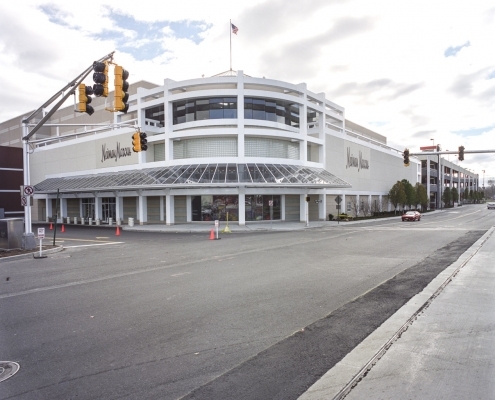 Working 24-hours per day, six and seven days per week for almost one year, Rinaldi coordinated its heavy construction trades during night time hours and finish trades work during the day. Construction activities were performed circa active and fully-operating areas, so safety and sensitivity to tenant and customer relations were of key importance. 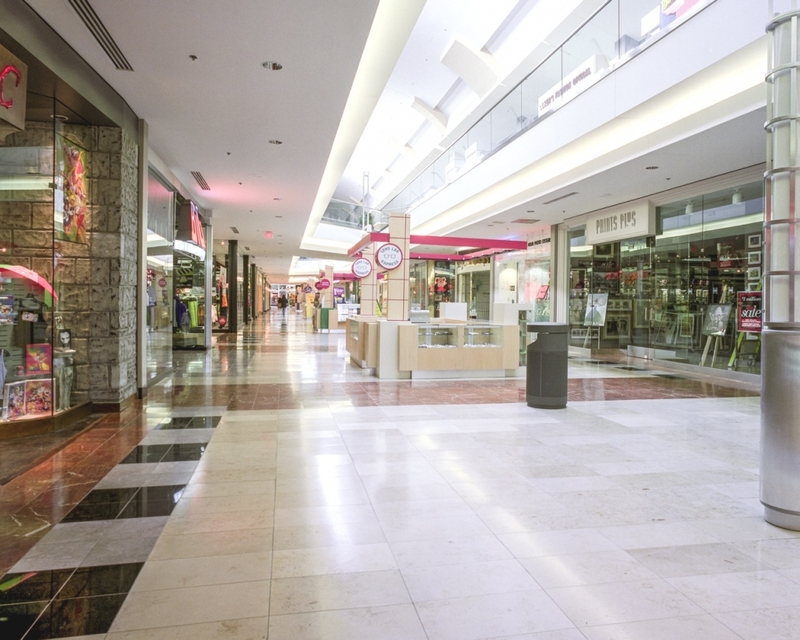 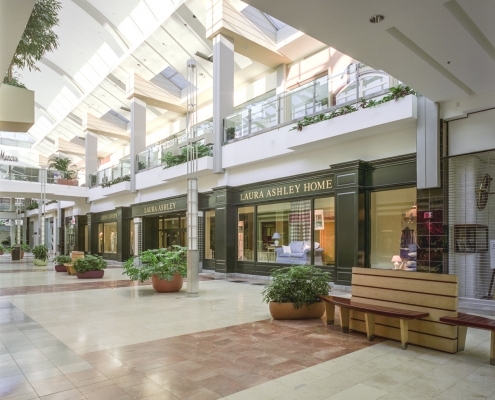 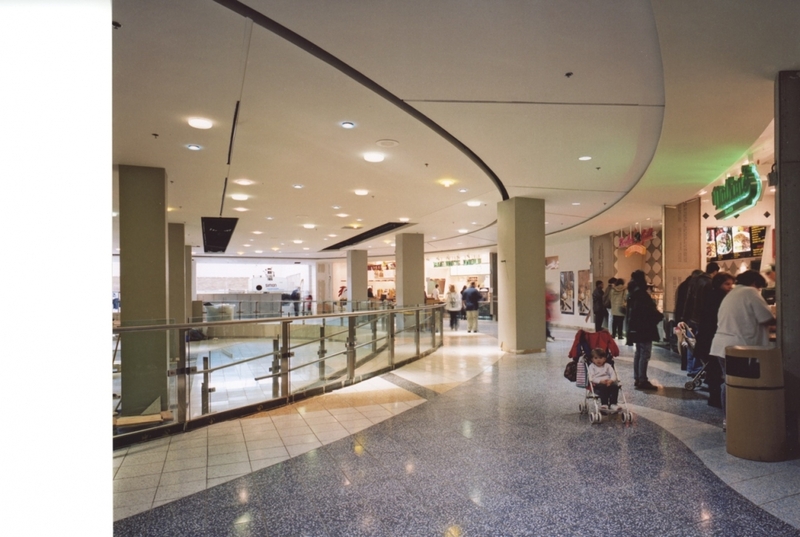 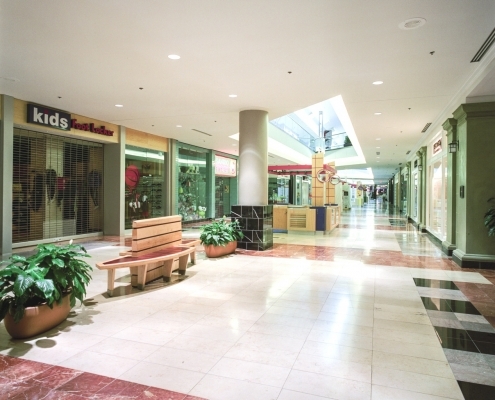 Renovation & Addition to existing Mall (9th largest in US). 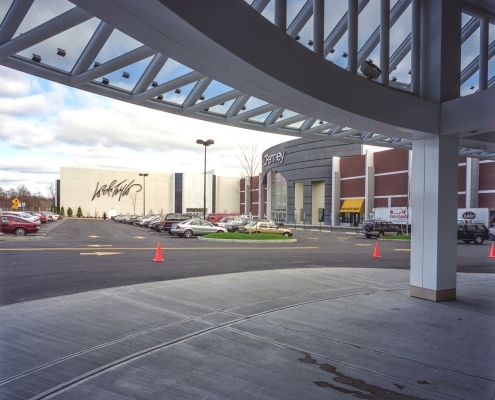 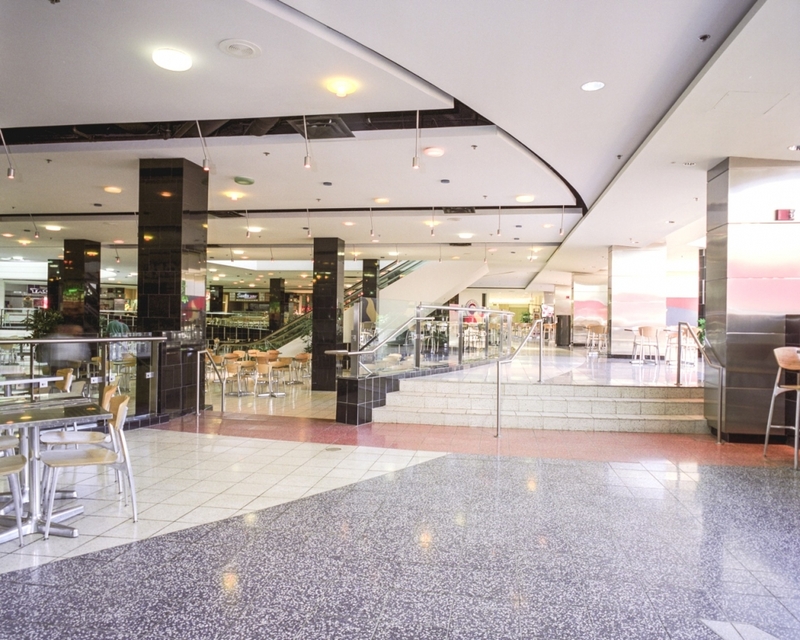 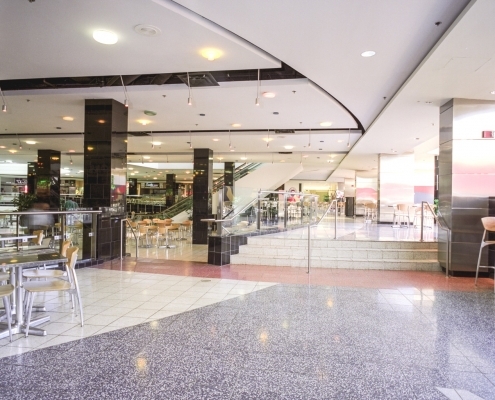 2-Story structure included tenant work for Lord & Taylor, Macy’s, Neiman Marcus, Laura Ashley, JC Penny, as well as the addition of a multi-elevation food court.